Vic at his usual haunt, checking out the neighborhood; hard to keep a good man down. At 8:13 am this morning, the Bronx lost one of its true, unsung heroes, when Vic Cabillis died of pneumonia in the apartment he kept directly above his sign shop on Third Avenue. 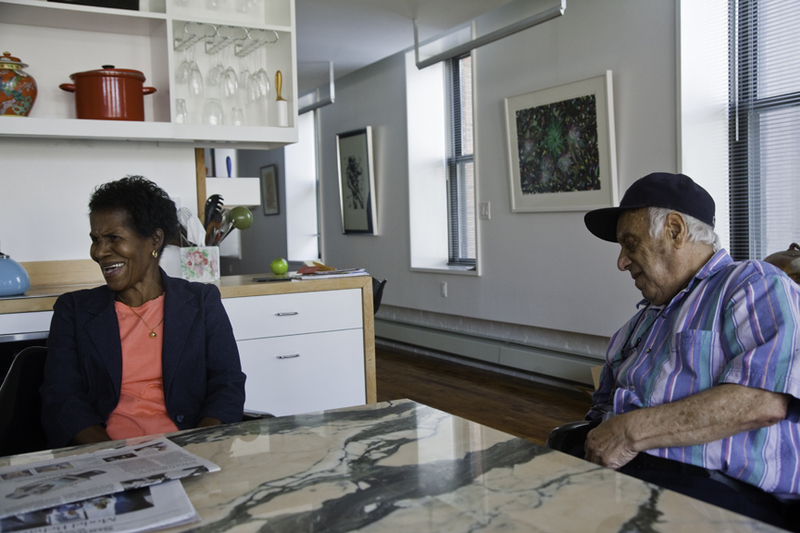 Vic was 86 years old, a lover of the Bronx, and one who knew the Borough intimately, always enjoyed talking about it and recounting its past in great specificity to anybody interested. As part of our introduction to the Bronx, Vic drove us out to see City Island for our first time. 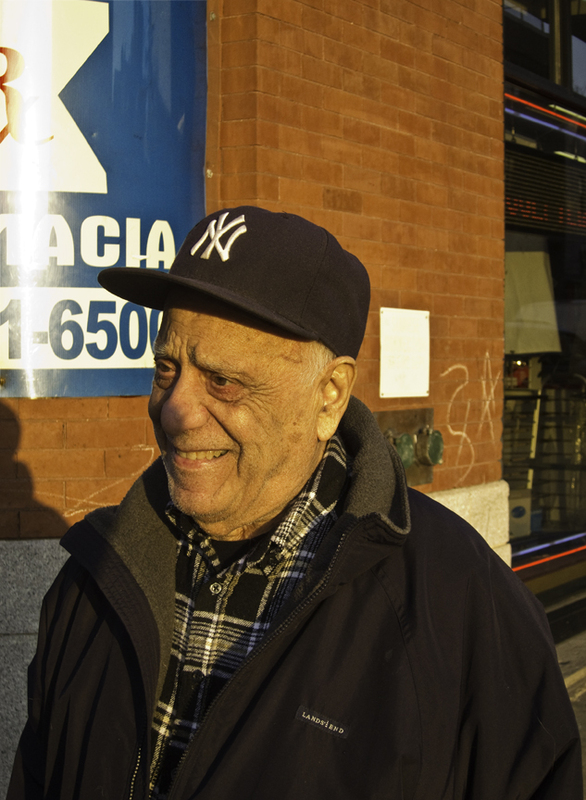 Vic was also loved by the people of the South Bronx and the area known as Mott Haven. 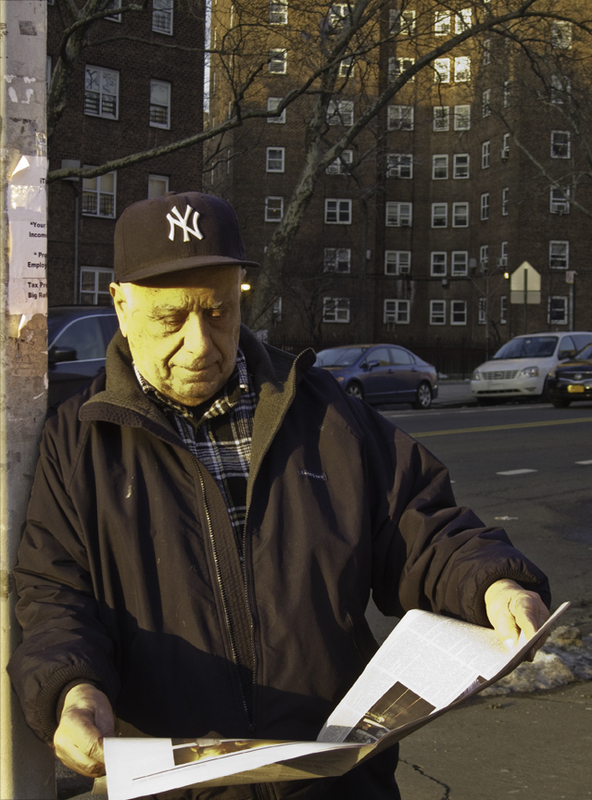 Some even referred to him as “King of the Bronx,” or “the Prince of Mott Haven;” many others simply knew him as “Vic the Sign Man.” Everybody in the neighborhood knew who he was and looked out for him, and he, in turn, was always prepared with extra cash to give handouts to his more needy neighbors. Locals, some of whom lived in affordable housing complexes across Third Avenue from his shop, took it upon themselves to guard him, his property, and any visiting friends and family. In this was the sign of a true neighborhood, which he helped to nurture. A typical pose: phone to ear (he loved to talk, whether with clients or friends), an open-faced smile, and the ubiquitous Yankee cap (of which he had at least one for every day). Vic purchased Elite Signs, his business, at the age of 22, and enjoyed a loyal and varied customer base ranging from 7-Up, Lucky Strike, and Esso, to Everlast boxing equipment, Icon Parking, and Yankee Stadium. He worked well onto his eighties, and even last year he still occasionally went out on jobs. I can recall not so long ago finding him on the empty third floor of his building working on a very large and long sign for Yankee Stadium. It stretched across the entire floor. 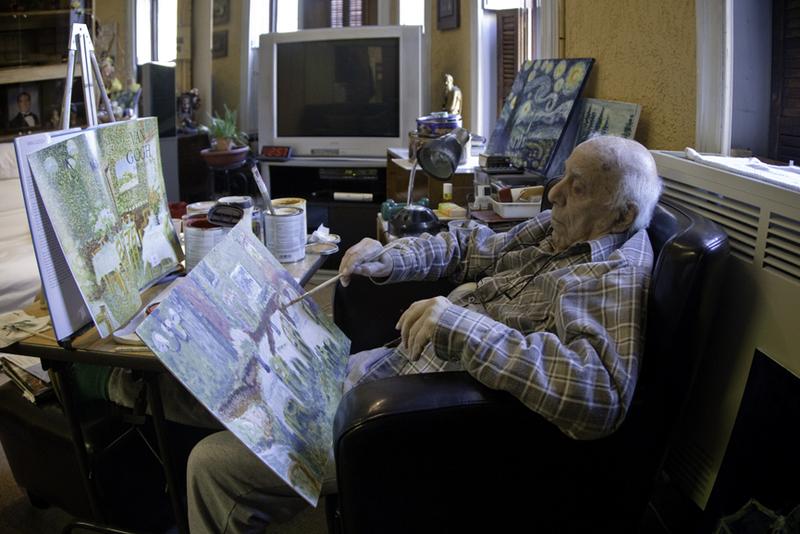 Vic took his craft seriously and practiced it right up to the end of his life. Vic’s interest in signs began when a lettering course at Textile High caught his fancy. Before this, he had attended schools in Harlem, PS 62 and then Thomas Knowles Junior High for Boys (PS 52) in the Bronx. After High School, he served in the US Navy. 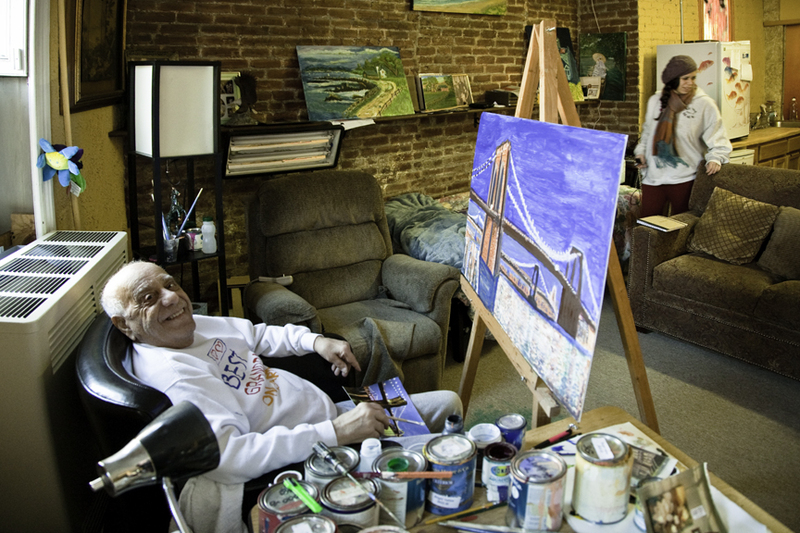 In 1945, after his discharge, he returned to the Bronx and began working in the sign business. 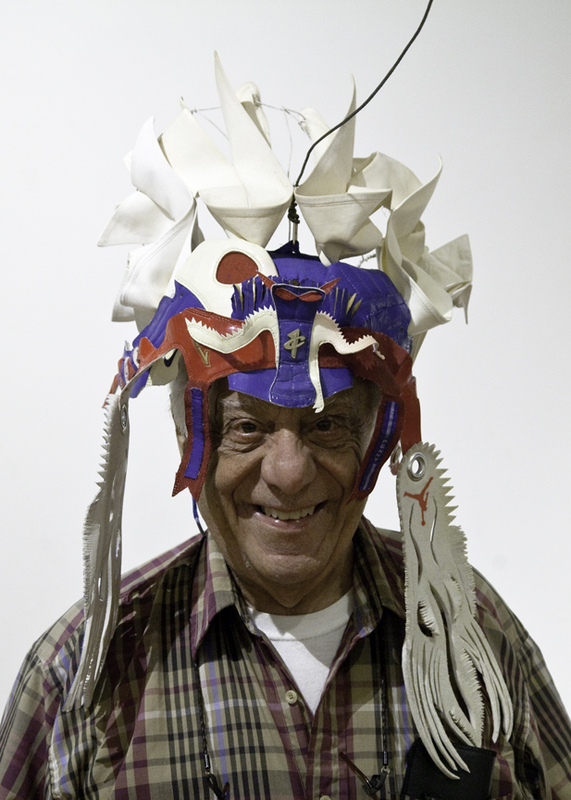 Vic was very proud of his family background and the fact that he was a Greek Jew (also known as Romaniotes). Vic’s parents came from Janina, Greece, having emigrated separately in the late ‘teens-early twenties of the 20th century. His father, Morris David Cabillis (originally Kabelli), had run away from home, taken a boat to Canada, and from there illegally made his way to New York City. In order to become a legal citizen, he enlisted in the US Army, became a naturalized citizen on March 10, 1920, and was honorably discharged by the Army in September of that year. His naturalization certificate actually lists him as Albanian, which was likely the case, since Janina, Greece and what is Albania today were an autonomous part of the Ottoman Empire throughout the 19th century, and the borders were quite fluid. Vic’s mother was born Eva Eliazer and came to the United States at the age of fourteen, when her older brother was not able to use the (already purchased) steamer ticket because of the war. A grand uncle met her at Ellis Island and took her into his family, where she found herself in the position of a servant in charge of his seven children. 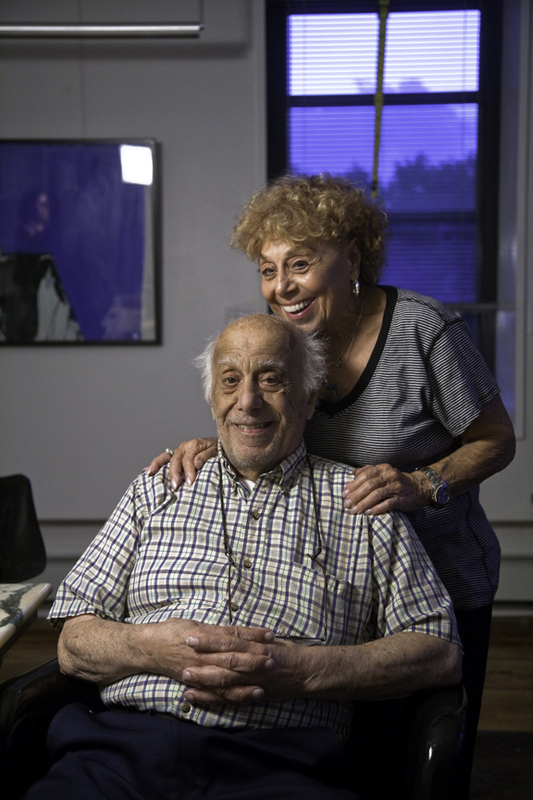 Eva and Morris met at a Greek dance and, as is so often said, “the rest is history,” or at least a prototypical history of immigrant life in America. Vic and his sister, Shirlee, are typical of the productive, assimilated children of immigrant parents. Shirlee (up from Florida for a visit) and Vic stop by our place around the corner for a chat. Apparently, the one aspect of American life that Vic didn’t embrace was voting in elections. He always claimed that both parties were the same and he took no interest in politics. From my perspective as a progressive and liberal, that probably was good, because Vic’s social comments usually sounded uncomfortably close to those of today’s right-wing Republicans. I think that Vic took pleasure in being politically incorrect. He would give voice to old, stale biases in regard to Hispanic and Black people, even as he hired them, trained them, and stayed loyal to them in his business. I came to the conclusion that everyone understood that what he said was quite separate from what he actually did, and that he and his workers shared a mutual respect for each other. 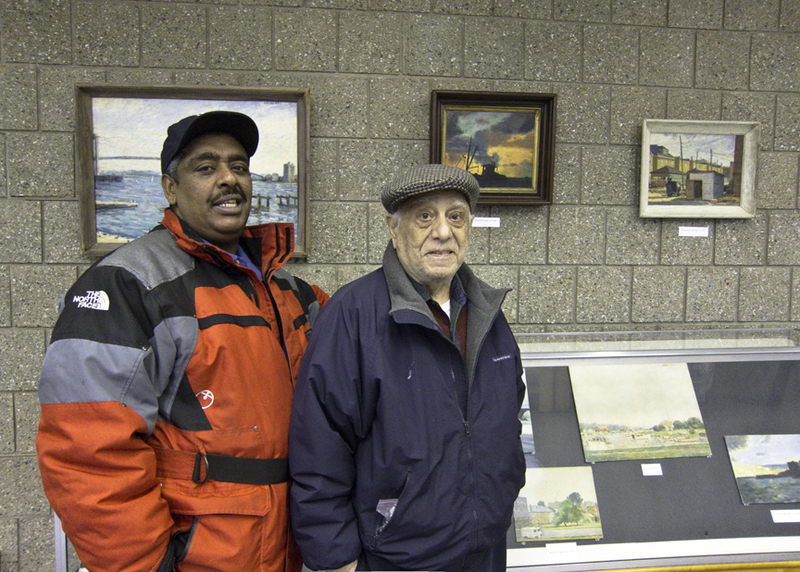 Vic was losing energy, but mustered himself for a journey to Lehman College to see a show of paintings of the Bronx by William P. Folchi. Virginia (one of the many “babes”) is one of Vic’s in-house caretakers for his last half-year on a visit to our place. 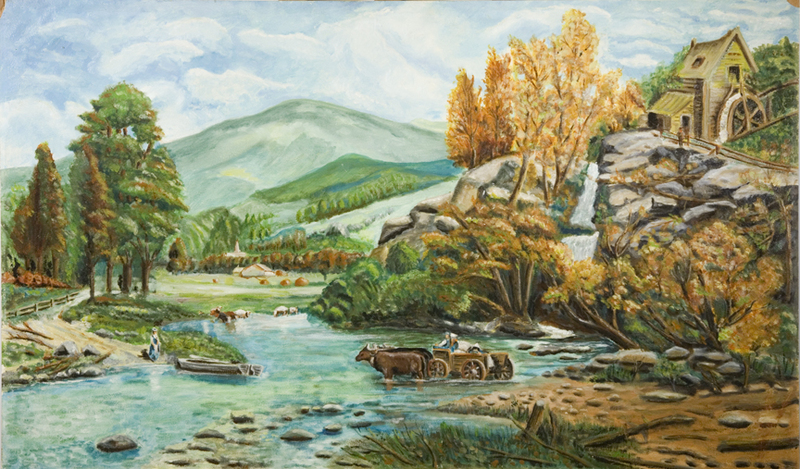 Besides running Elite Signs, Vic also liked to paint pictures. 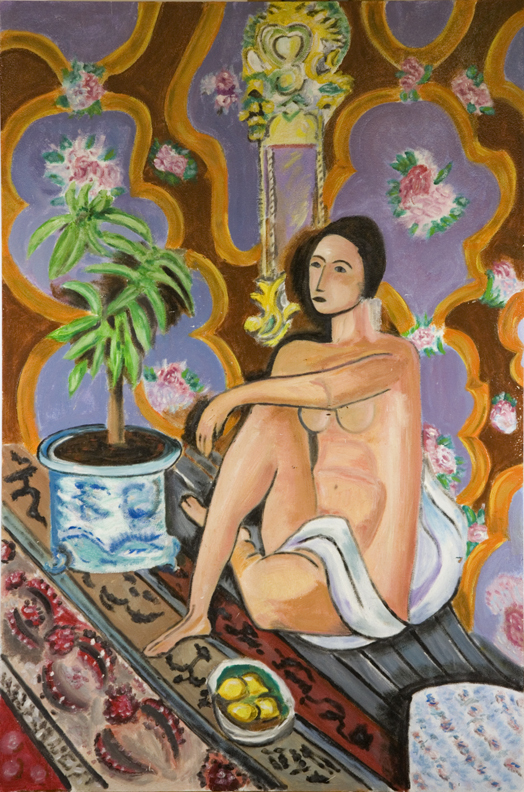 Using photographs or plates from books on art, Vic copied the works of recognized artists, mainly those from the nineteenth and early twentieth century, whose work was representational. Here are some examples. In the background is Vic’s grand-niece, Ariana, who was using his third floor for a play rehearsal. I asked him what he remembered most at the fair, and he told me the GM Pavilion, for which they had to “wait an hour or two” to get in. 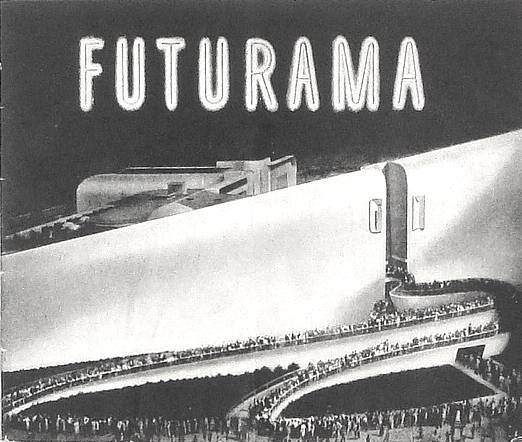 I’m sure that was the case, because this was the most interesting and innovative pavilion of the fair. Still, he was short on specifics. 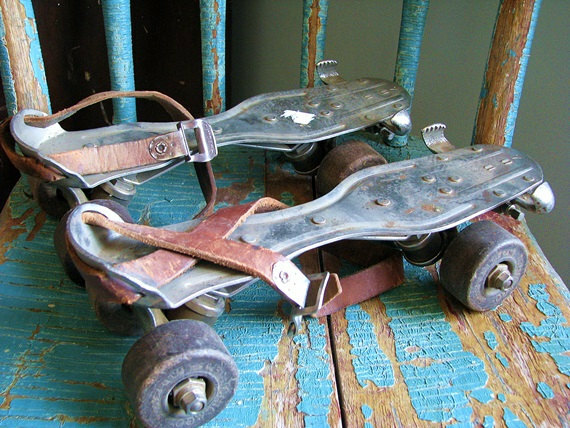 However, Vic elaborated at great lengths on their mode of transportation from the Bronx to the fair in Queens, using old fashioned clip-on roller skates. By the time they arrived at 10:00 am, when the gates opened, the cheap, metal wheels of their skates had been ground down and resembled irregular squares more than circles. When they were finally escorted off the grounds, well after closing (Vic said 2:00 a.m., a likely exaggeration), they had to rely on the help of a policeman who convinced a subway attendant to let these three rascals on a train home. 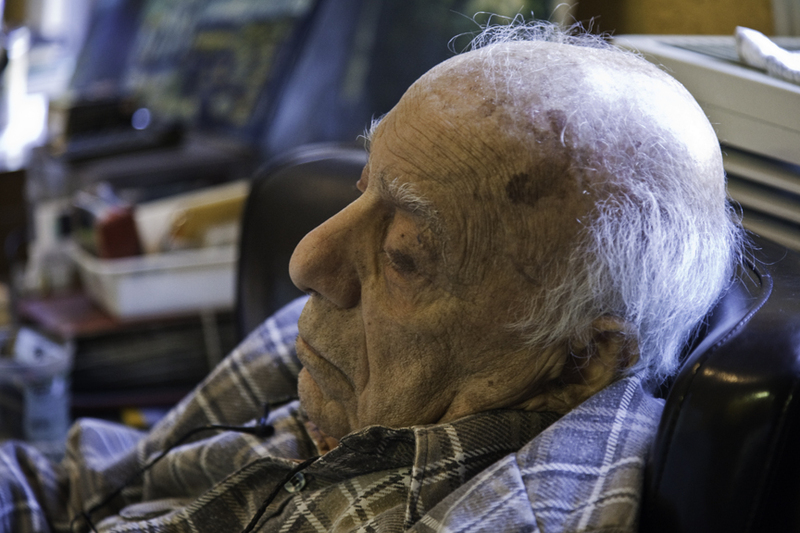 Vic Cabillis lived a good life and he touched the lives of many other people. I will always remember him, and his stories, and his infectious smile that he still could muster up near the end of his life. Vic is survived by his sister, Shirlee Paganetti; his son, Marc Cabillis and his two daughters, Jodie Iagnocco and Nori Connell; his grandchildren, Chelsea, Elyssa, Brian, Evania, Cortney, Alex, and Matthew; and many nieces, nephews and cousins. Services will be held at the Mount Sinai Chapel on Tuesday, July 23, at 12:45 p.m. The Sinai Chapels are located at 162-05 Horace Harding Expressway (the service road of the Long Island Expressway) in Fresh Meadows, Queens. A very lovely tribute to an interesting life. Very well done, sir. Thank you! You paint such a great picture of a great man. 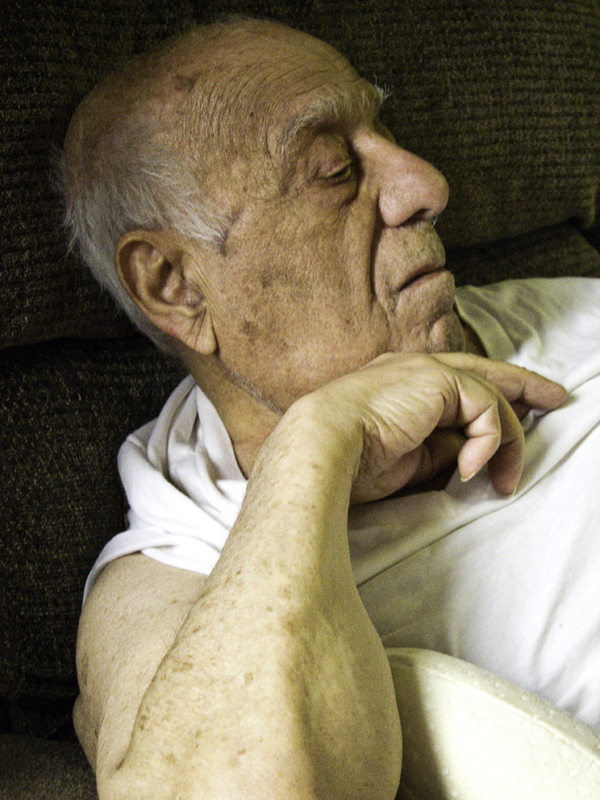 Great detailed story of a loving, kind man who I knew for many years….I will miss him. Thank you, Tyko for a beautiful tribute to my Dad. He would have been honored by your descriptions of him. I look forward to sharing this with my family and friends. I thoroughly enjoyed reading this article of Jodie's dad. He was an interesting man and I would have loved to have him show me around his neighborhood so that I could experience the Bronx for what it really respresents. A big personality who leaves a big hole in the hearts of his loved ones. Thank you for sharing this lovely article.